If you have been following us on social (@LidoMarinaVillage) you're already in the know. 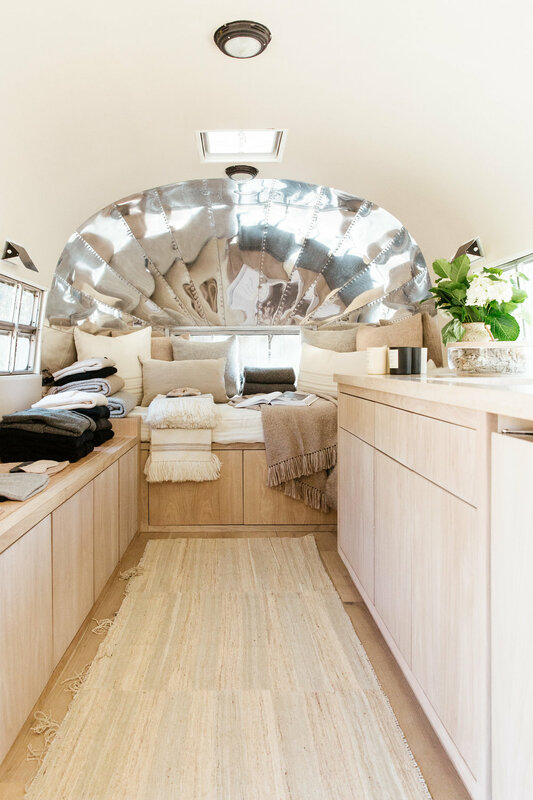 For the rest of you, Jenni Kayne is parking their beautiful Airstream pop-up store at Lido Marina Village from Tuesday, January 16-Thursday, January 18. 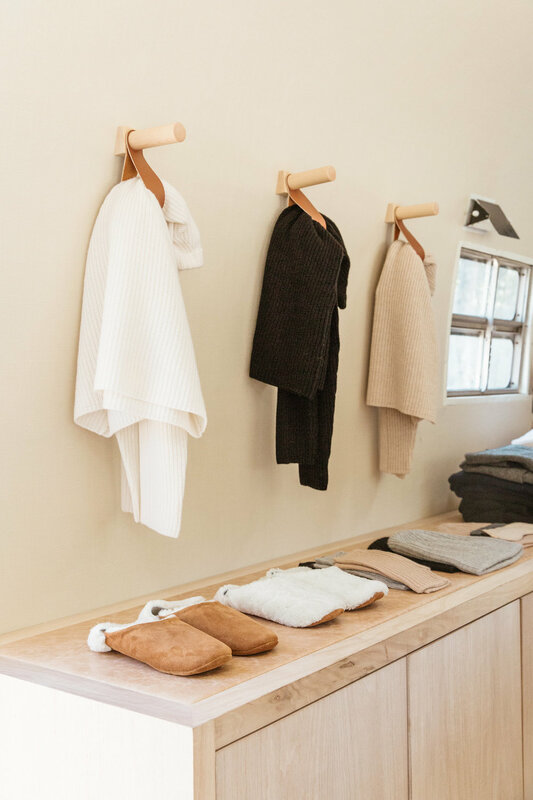 This means you'll need to hurry up and visit before they roll on to their next adventure.